21st Century New Design incorporates a computerized brain with a highly reliable four point probe head. Ergonomically designed probe handle. 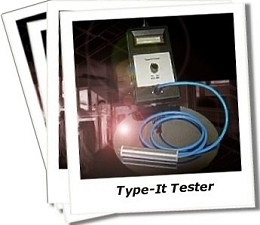 Different modes allow you to test resistance and type on Silicon Wafers and Pot Scrap with high thru-put. 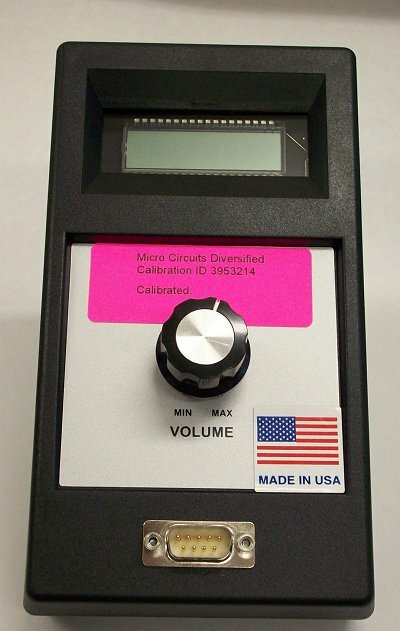 Digital display shows you the actual resistance of the probed sample from 0.1 to 200 ohm cm. Typing features include sound reporting for N and P with visual display. Computer takes 4 readings instantly when valid conditions occur and displays the results in � second.